ITB 2017 Title Sponsor is Lucas Oil Products! 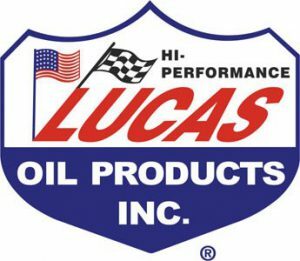 We are very excited to announce that our 2017 Title Sponsor for Inside the Bottle will again be Lucas Oil! We are so grateful to Forrest & Charlotte Atkins Lucas. Their ongoing support of our mission has been amazing! We would also like to give a special thank you to NVS Design for helping to design all of our Inside the Bottle materials and making them look superb for the second year in a row! ← ITB 2017 Save the Date!